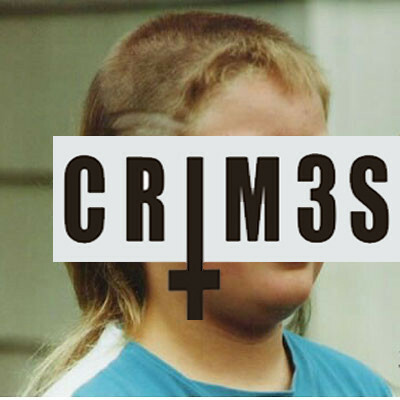 Crim3s are a London based synth-overdose and they are awesome. This is exactly the sort of sound we need now; teeth gritting bass glazed with glistening melodies and fresh vocals. Hopefully bands like Crim3s, Purity Ring, Black Ceiling and Grimes will break though and pave the way for electronic music and the whole chart-step thing can be forgotten. It is good to be back. Two hours in and I have fully re-immersed myself in my musical exploration. Kind of like a born again christian, but without the god, just a profound faith in all good music. This track is 'Arristea' by a husband a wife duo under the name of 'Mint Julep'. Holding all the essential components for beautiful electropop; a pulsing bass, catchy hook and drawn synth cords, even ghostly beautiful female vocals. It is instantly likable and more your play it the better it gets. 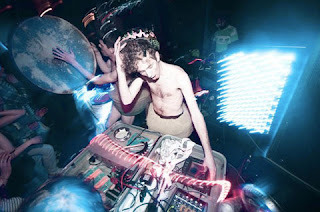 Mint Joulep are not just a one track sensation either, offering us a selection of tunes as good as the first. Favourites of mine are 'Shine' 'Aviary' and 'Why Don't We'. If you have a free hour today, get on youtube and find their playlist. I will be posting as usual shortly.